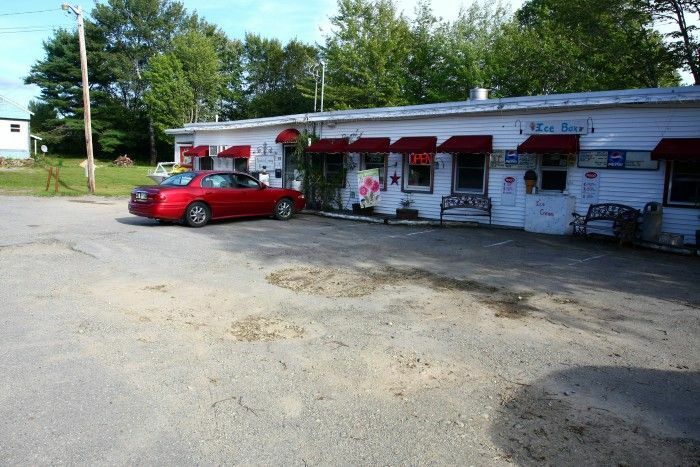 ​The Nook & Cranny Restaurant is located in the small village of Baileyville, Maine, just minutes away from the Canadian border. We invite you to come and enjoy local fresh ingredients - which include farmers and Maine's own fishermen's catch. Our Seasonal Sunday Brunch Buffet is from 11:00-2:00. (Currently closed for the winter months, staring on Easter). Serving Traditional Breakfast items, and dinner entrees. Includes salads, soups, and dessert for 14.95. ​We Recommend You Come By And Like Us On Facebook For Up To Date Information About What's Happening With Us.